You will be offered a 12 month fixed-term contract for the duration of the Graduate Development Programme. Completing the various learning programmes that you will be assigned to during the course of the year. 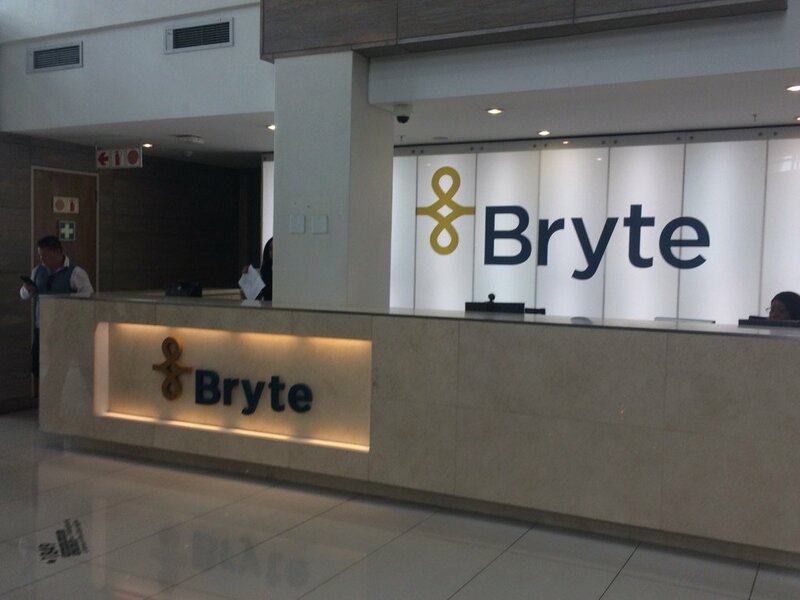 Actively engaging with your assigned Mentor to comprehensively understand the various components of Bryte Insurance Company and of the Short Term Insurance Industry. Successfully complete a Graduate Development Programme Project. Your field of study must be indicated in the subject line. From time to time, you may be required to travel either locally, nationally or internationally. All travel will be covered by our Bryte travel policy.